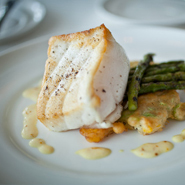 One Atlantic’s gourmet cuisine is designed and prepared with an unwavering commitment to quality using the finest fresh foods available. 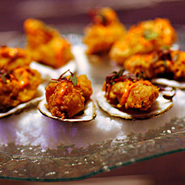 From organic meats and produce raised by the finest local purveyors, to biodynamic wines from around the world, One Atlantic caterers in Atlantic City NJ scour the globe to create a menu specifically designed for your event. 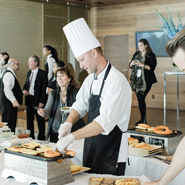 One Atlantic’s staff has spent decades working with clients to create unique and exciting menus for every extraordinary event. 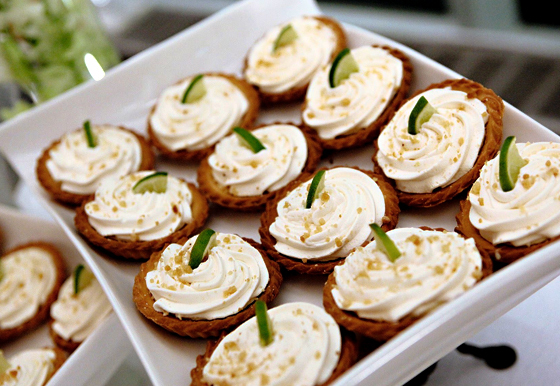 At One Atlantic, our custom catering celebrates the diverse backgrounds and traditions of every guest. 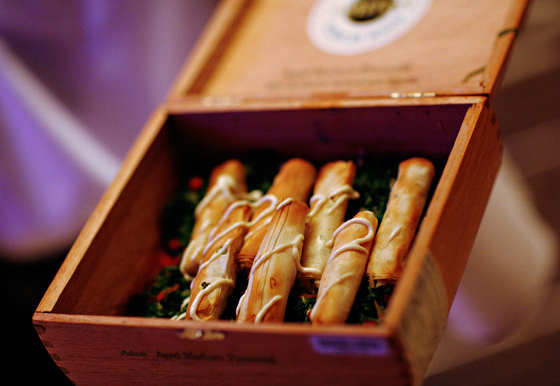 From light hors d’oeuvres and drinks to full-blown banquets, we offer extensive catering options including gourmet Glatt Kosher, traditional Asian, vegetarian and local farm-raised organic, to name but a few. 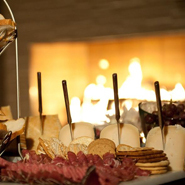 Our executive chef works closely with you to create inspired menus and delicious surprises to delight your guests and tell your unique story. One Atlantic cares about the environment. Our in-house, professional forager works with local growers, usually within 100 miles of the Jersey shore, to source fruits, vegetables, meats, seafood and spices for your menu. Offering humanely cultivated and locally grown ingredients whenever possible, One Atlantic is able to minimize its carbon footprint while supporting the local economy and ensuring the freshest ingredients. From clam-digging excursions for your raw bar to strawberries planted and harvested specifically for your event, One Atlantic offers fresh, seasonal and sustainable options for your table. For additional photos, visit our Gallery page, and for additional information please visit our Contact page.